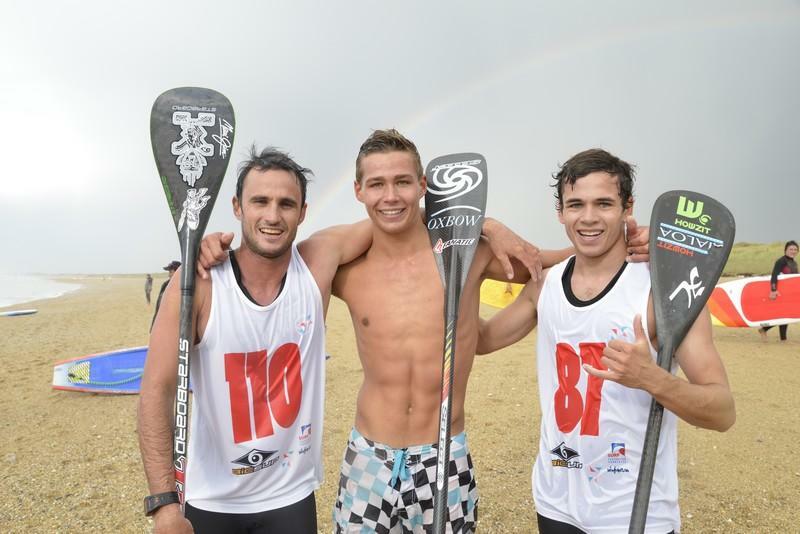 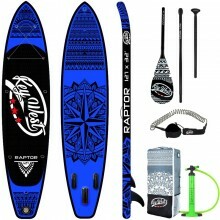 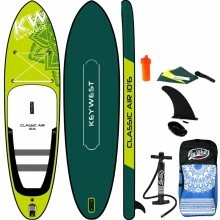 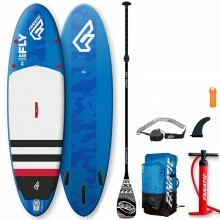 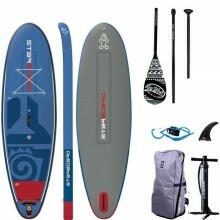 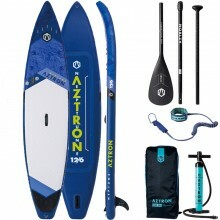 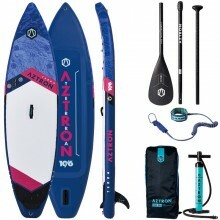 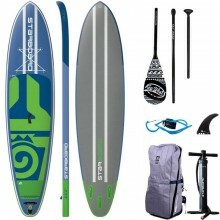 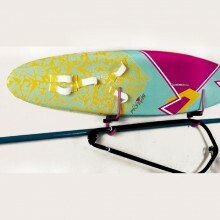 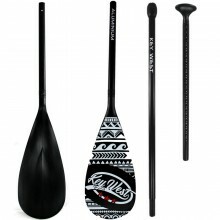 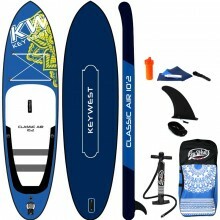 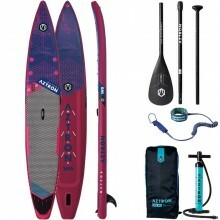 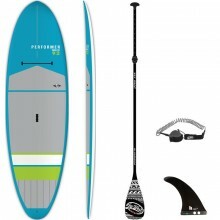 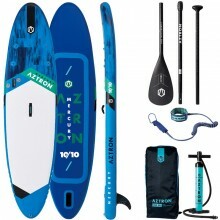 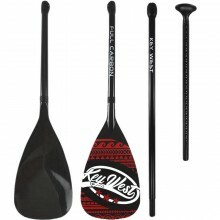 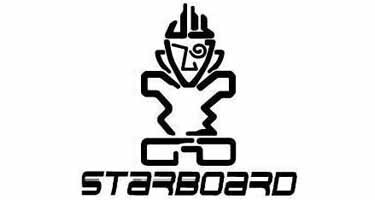 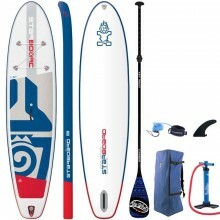 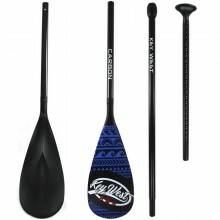 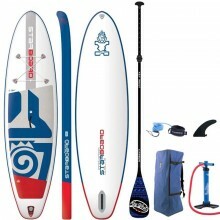 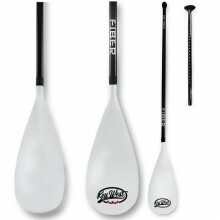 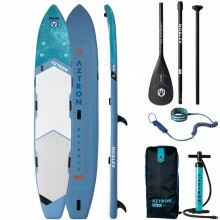 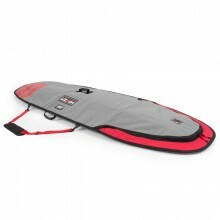 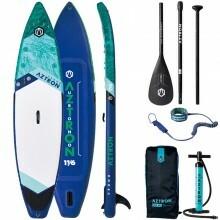 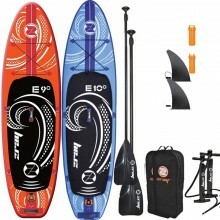 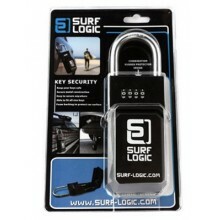 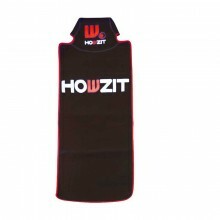 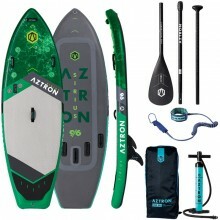 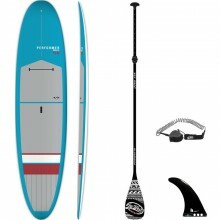 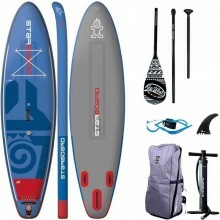 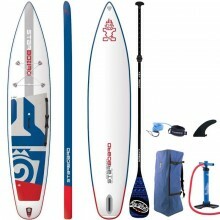 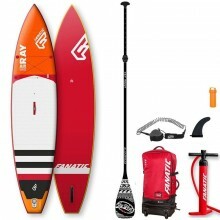 This amazing SUP package combines 2 boards plus all the accessories. 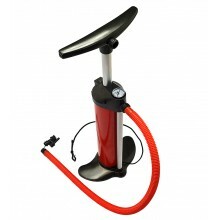 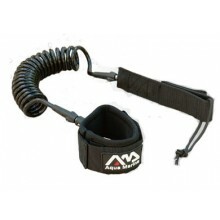 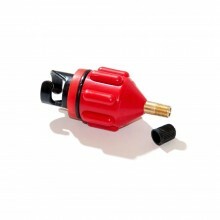 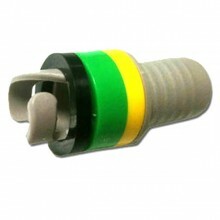 The Zray E9 is designed for riders up to 95 kg and the E10 can accommodate users up to 110 kg. 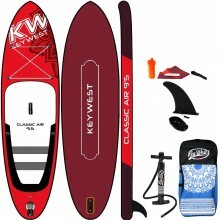 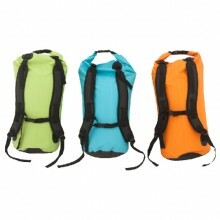 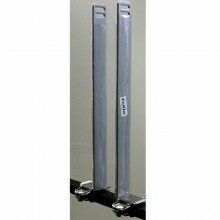 Roof racks for kayaks and surfboards. 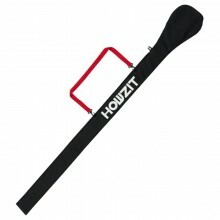 20 or 40 cm.